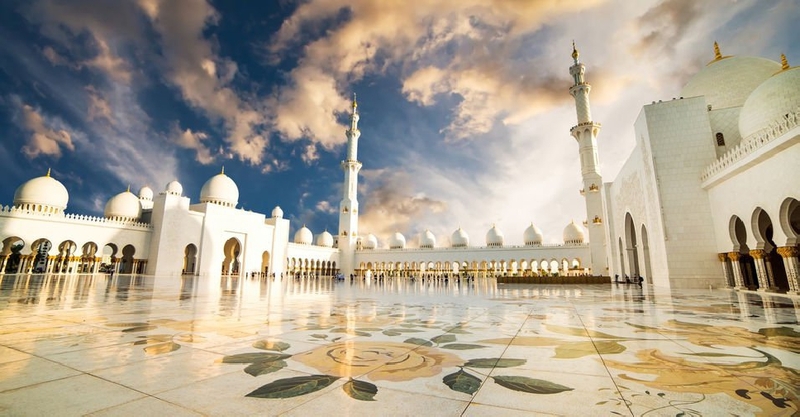 Public and private sector employees in the UAE will not get a holiday marking Al Israa Wal Miraj. 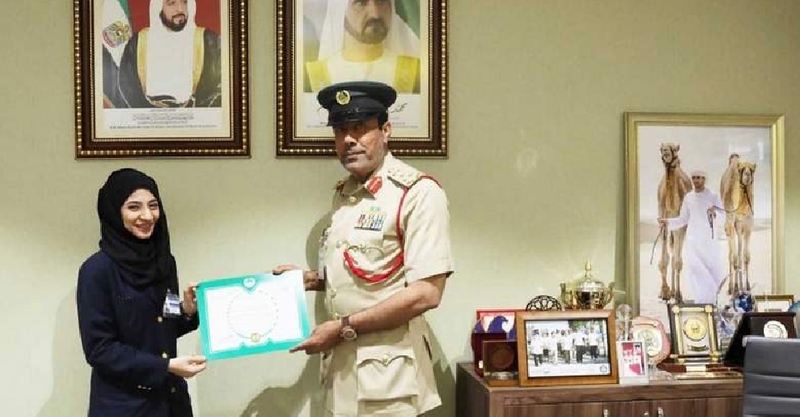 That's the word from the UAE Ministry of Human Resources and Emiratisation, who issued a clarification on their official Twitter handle. 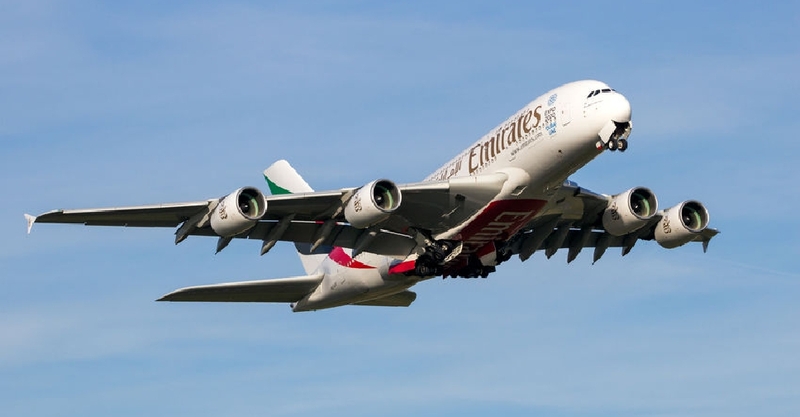 The authority issued a list of holidays for the rest of the year, with the next falling during Eid Al Fitr. 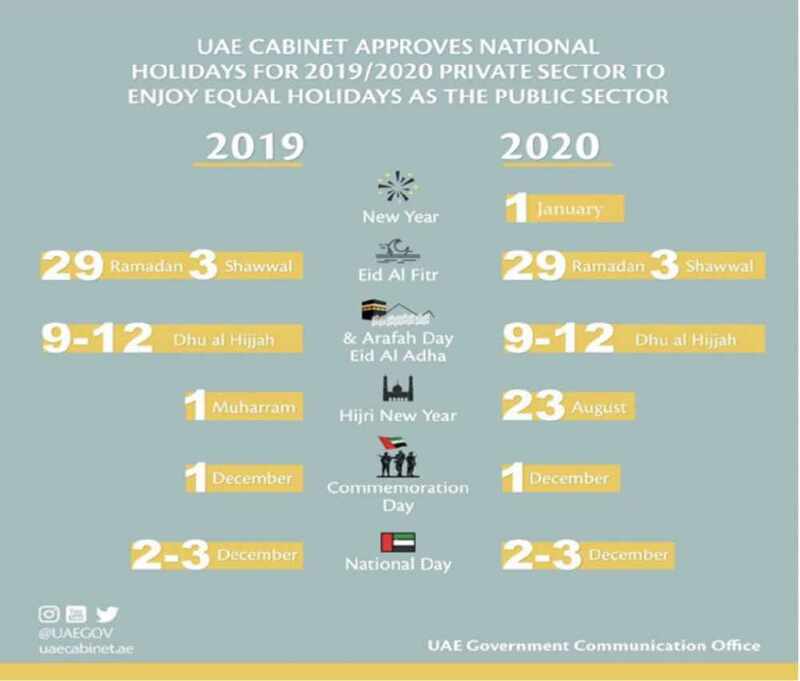 This is in line with the unified public and private sector holidays declared by the UAE Cabinet for the year 2019 and 2020.